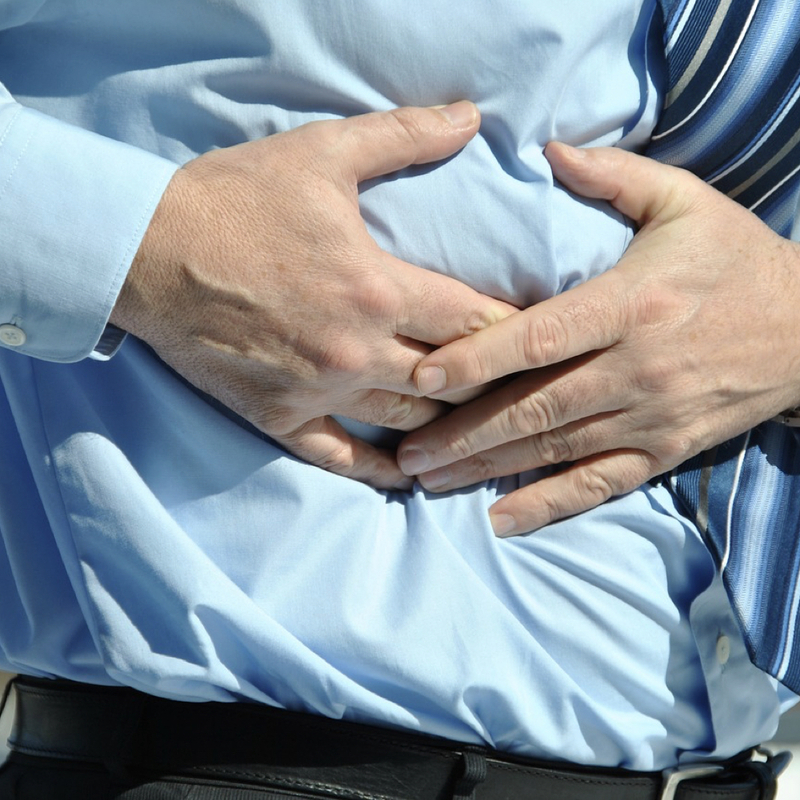 Diverticulosis, outpouchings of the colon, is a prevalent intestinal disease and may be caused by not eating enough fiber. These pockets can get inflamed, resulting in diverticulitis. A plant-based diet may help treat and prevent diverticulitis. Plant-based diets are often high in fiber, allowing for bigger, more easily passable bowel movements, which may lower the risk of diverticulosis among other intestinal disorders. Eating nuts may be beneficial in lowering inflammation. The parable of the tiny parachute explains the study that found no relationship between dietary fiber intake and diverticulosis. More than two-thirds of Americans over age 60 have diverticulosis, but it was nearly unknown a century ago, and remained extremely rare among populations eating whole food plant-based diets.